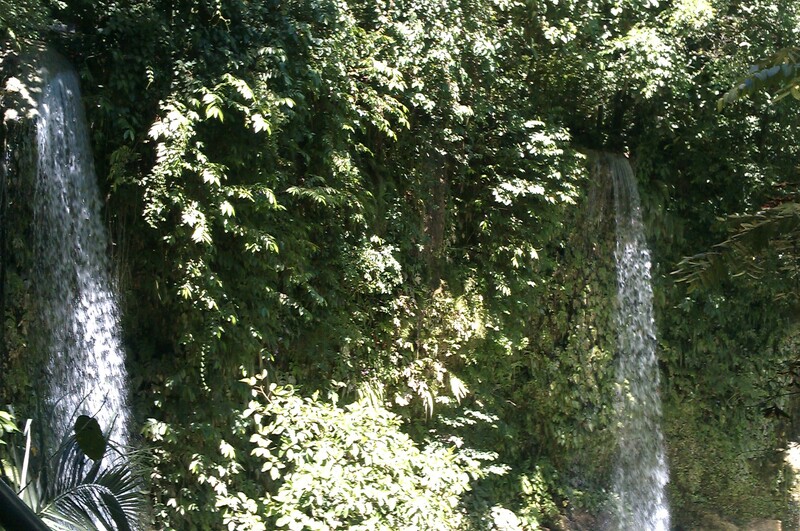 Barili is home to the famed Mantayupan Falls. 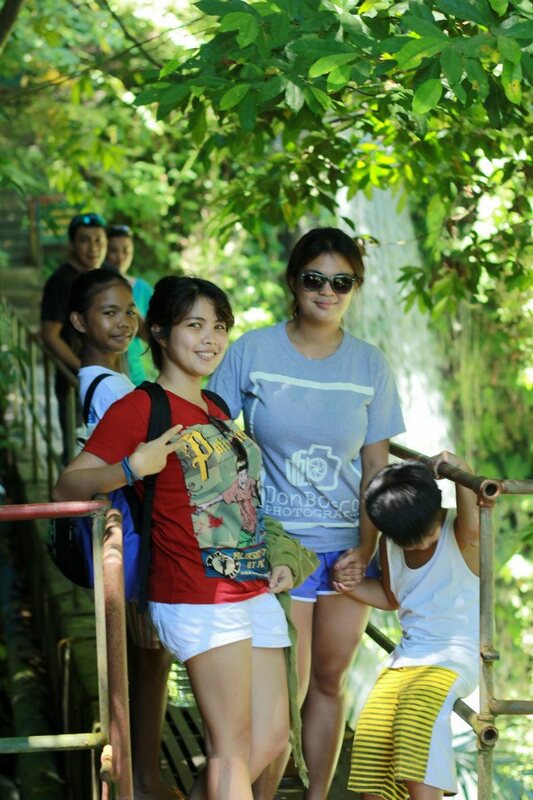 From Sayaw, we hailed a multicab to Barili market (fare is 6php) and rode a trike (25php) to the falls at Barangay Campangga. 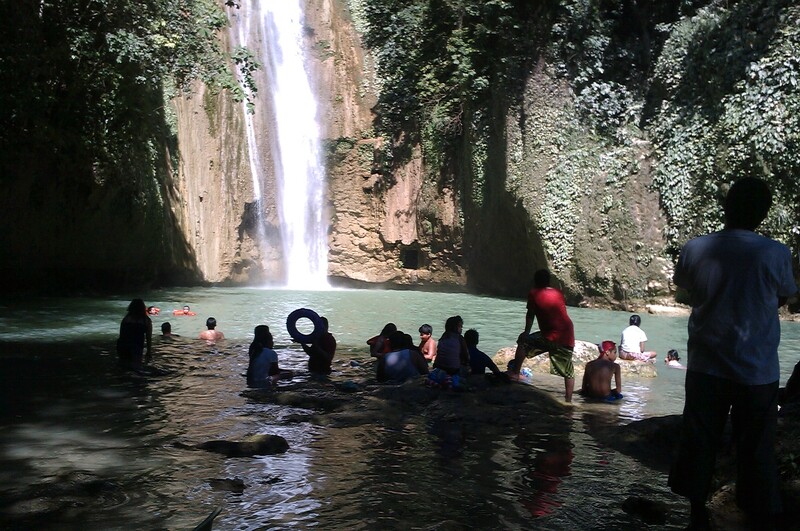 Second Falls. 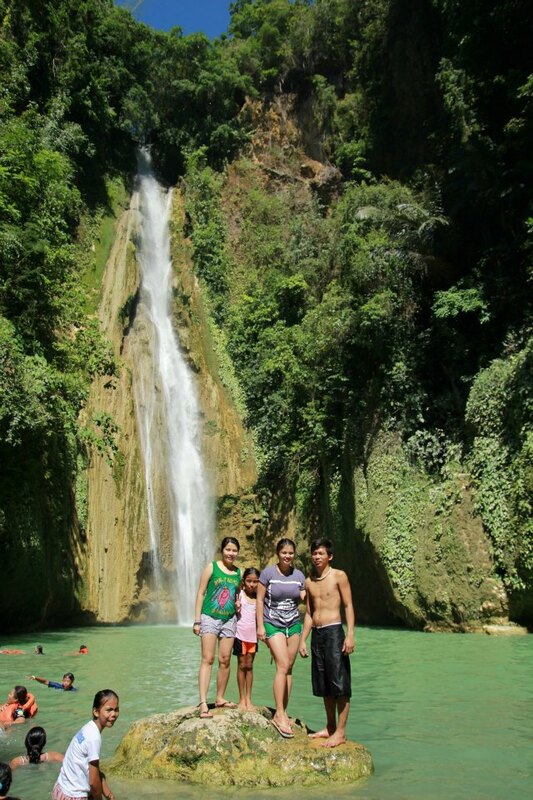 Before reaching the First Falls, you pass by these twin falls. 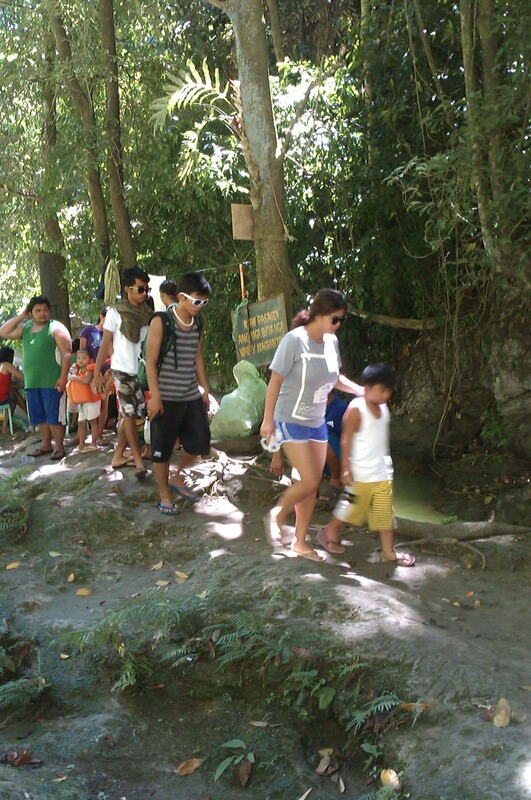 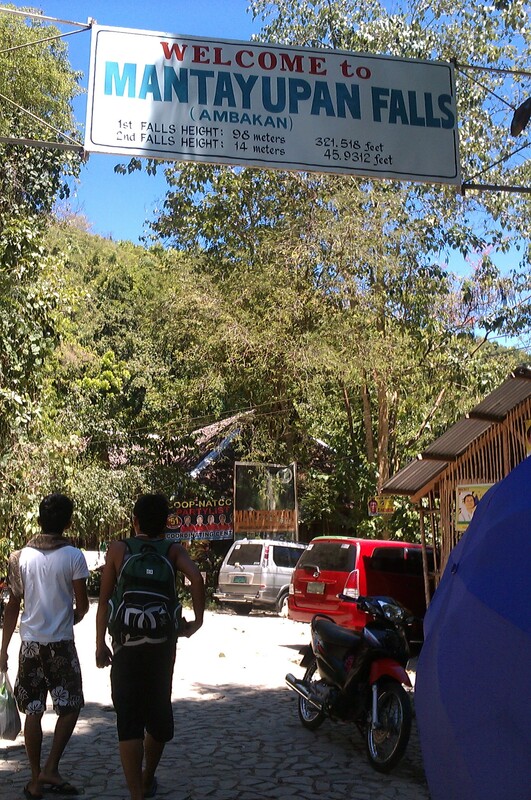 Unlike Kawasan, the trail going to the falls is short and easy. 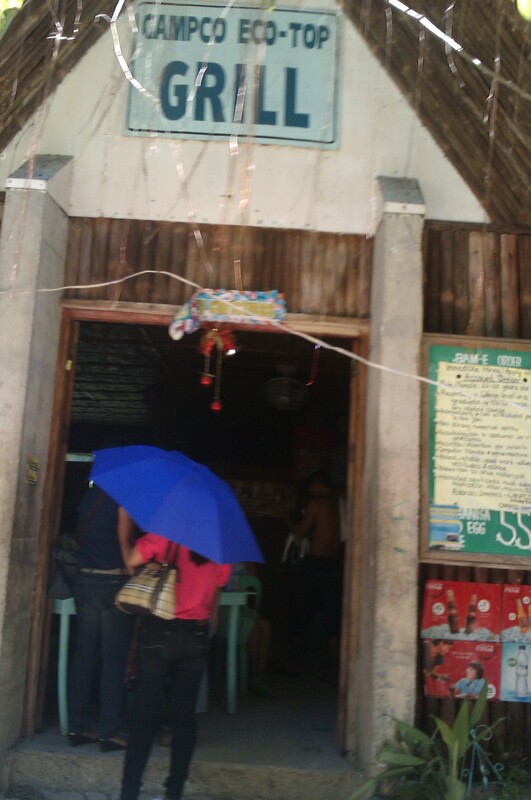 For those who didn’t have the time to prepare their own food beforehand, a restaurant is located near the entrance.